The National Allotment Society offers membership to individuals, local allotment associations, schools, local authorities and land owners. Each type of membership offers a host of benefits and support services. Click here to view membership fees and click here for the Voice of the Allotments Movement leaflet that lists the member benefits. NEW! 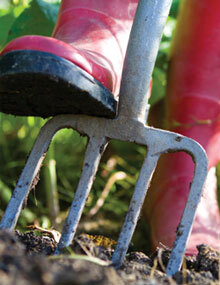 Allotmenteers Liability Insurance is now included in membership for association, life and individual members. Click here to view the booklet that provides details of this insurance benefit, that has been bought for you by the Society under a Master Policy issued by Shield Total Insurance. This policy gives up to £50k liability cover to all member plot-holders, accused of accidentally causing injury or damaging property. In the above video Chris Ryder- Richardson only refers to individual members but all fully paid up affiliate, Life and individual members of NAS are eligible to contract in to this benefit. You are away from your site at an event when the accident took place so the association insurance would not respond. either of these situations could result in you being sued. Regional Representatives: are members of the management committee of the National Allotment Society and represent the Society in the Region; acting as a liaison between the regional bodies and the Society’s management. The Regional Representatives deal with local member issues and actively promote and encourage membership of the Society. The Regional representatives also offer support to sites under threat of disposal and assist where necessary in the Section 8 Application (allotment disposal) process. NAS Regional Representatives are supported in their role by the Allotment Mentors and both can offer advice and support around issues such as: • where to go for funding • how to set up an association • taking on devolved management • disability access • different ways to promote your plots • working with community groups • what to do about security concerns • setting up an allotment project. Contact your local representative to find out how you can also work with others to promote allotment gardening at shows and events. Click here to find contact details for your region. 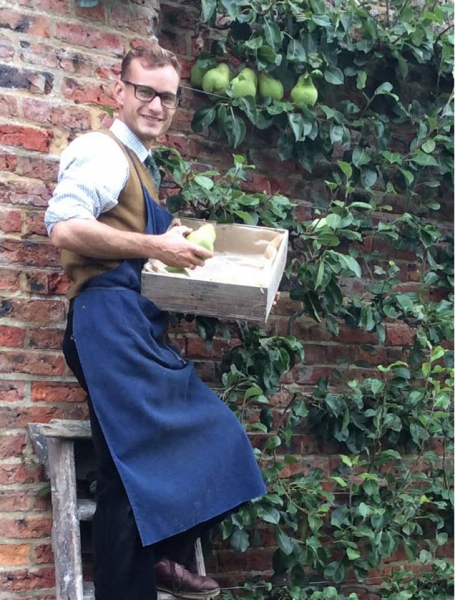 Because allotment gardening is enshrined in legislation, the services of a lawyer can be vital. Our our in-house lawyer and assistant offer initial legal advice on a range of issues e.g. tenancy agreements, leases, land disputes, rent rises, health and safety, environmental, contract and company law and data protection. We can also advise on how to form and run an association, give advice on what to do if your site is under threat and offer help on how to deal with governance disputes. Dedicated members’ seed catalogue already showing an amazing 40% discount off Kings' normal retail seed prices; making ordering easy for all members. No Minimum order for discounts, carriage free on Association orders over £40.00, individual members Carriage just £1.75. Also Potatoes, Shallots and Onion Sets at reduced prices. Plus, you can also purchase soft fruit plants and all your garden sundries at very competitive prices . Kings Seeds have been growing fruit, flower and vegetables seeds for over 125 years. They supply the UKs best known brands and are the National Allotment Society’s official seed partner. Each packet comes with a no-quibble guarantee and Kings Seeds will offer free help and advice to all National Allotment Society members. No answering machines at Kings all calls are answered by real people during normal working hours. 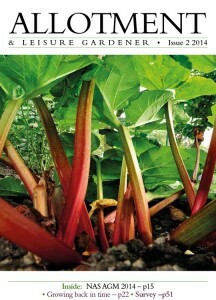 The magazine is full of gardening advice, horticultural news and information from around the regions. Members’ articles and letters are welcomed for publication.The ALG is posted out to members quarterly; Allotment Associations and Societies receive 1 copy per 10 members, although association members can subscribe in order to get their own copy, £10 for 4 issues. The magazine can also be read on-line in the members area of the website. Individual subscriptions for association members. 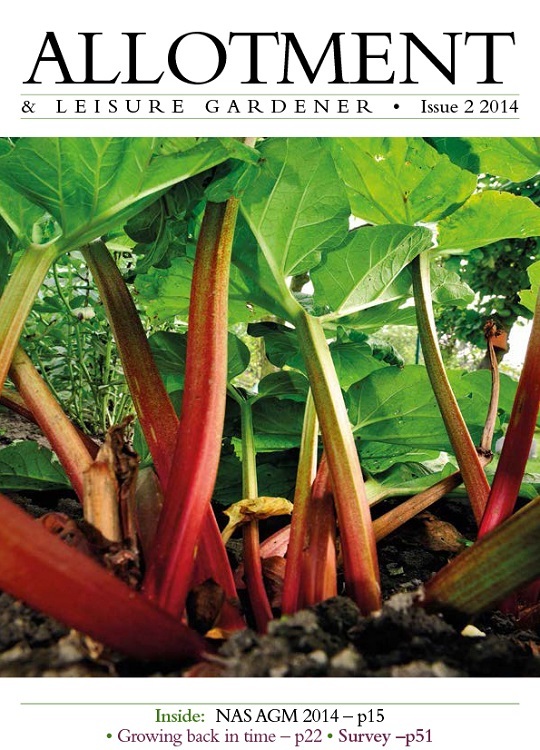 Subscribe to the Allotment and Leisure gardener magazine and get your own copy direct to your door. No more waiting for the National Allotment Society magazine to be passed round your fellow plot-holders, get a nice clean copy all to yourself – for just £10 a year! Non-members can subscribe for £15 per annum. Click here for a subscription form. We are now a training provider in partnership with Lantra, one of the leading awarding bodies for land-based industries in both the UK and the Republic of Ireland. NAS receive substantial discounts on course that we provide together. CLICK HERE for details of the first course - Responsible and Effective Control of Commensal Rodents that is being delivered at various venues around the regions and on-line. You will receive an e-newsletter from the Society in between the quarterly print magazines. The e-news contains members notices, competitions, reminders and general allotment related news. The members area on the website contains a link to a digital copy of the magazine, a facility to order Kings seeds on-line and members only information. The facebook page is a dynamic source of information and comment. Click on the link for a look at our member discounts page, where you will find our discount booklet. Schools that join up to The National Allotment Society will receive the quarterly magazine, a FSC "Gardening for Primary Schools" leaflet, a sowing and harvesting planner, a selection of Kings Seeds and access to the Kings discounted seeds scheme. The National Allotment Society is the only UK wide organisation which fights for the rights and interests of allotment holders across the country. As a membership organisation it is our job to represent the views of our members on a national level, and as such we are in regular contact with the media, NGOs, environmental charities and Government departments, including DEFRA and the Ministry of Housing, Communities and Local Government (MHCLG). We also work to raise awareness of the social, cultural, heritage and health benefits of the allotment movement and its relevance to wider environmental issues. Through our role as a consultee on Section 8 Orders, the Society works to ensure statutory allotment sites are not disposed of unfairly and that local authorities uphold their duty to provide allotment land. We couldn’t carry out this vital work without your support— so thank you.